Accelerators, such as calcium chloride, are added to concrete to speed up the curing process. Cure rates can be shortened by two-thirds with accelerators. 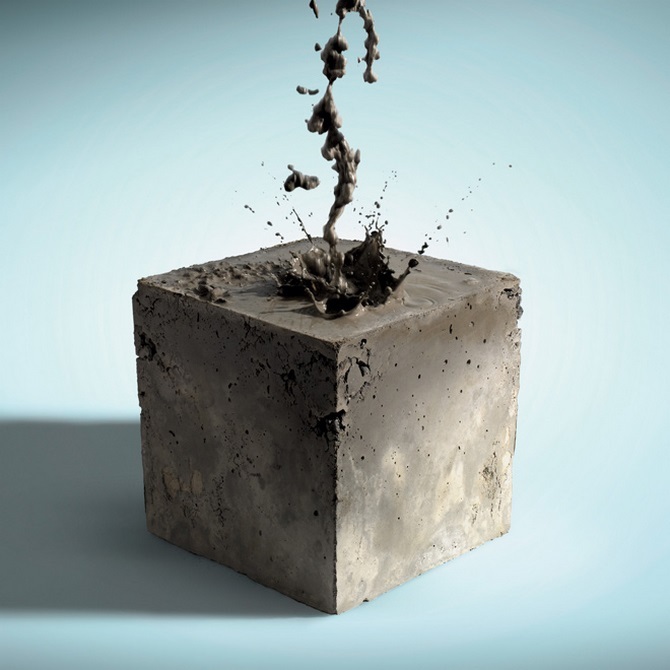 This allows the concrete to become stronger, quicker. There are also benefits to using accelerated concrete when working in low temperature environments.